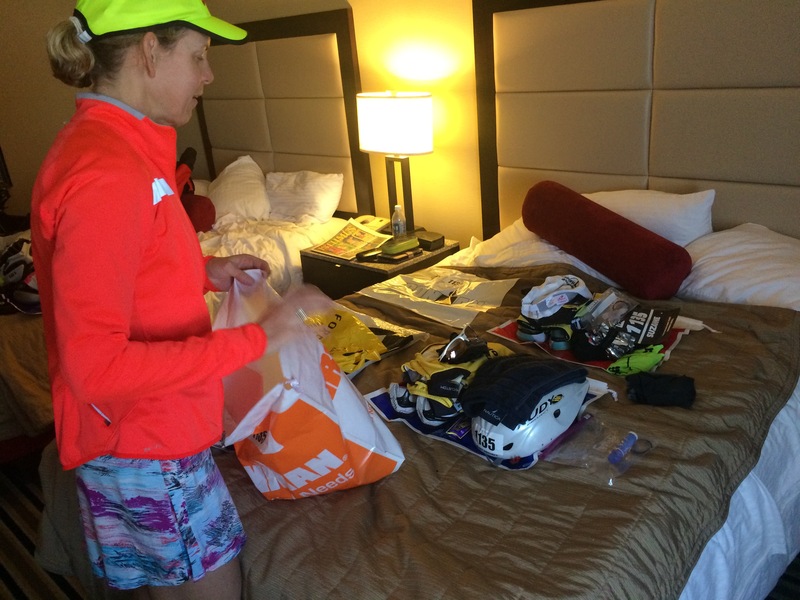 With the race the size of an Ironman––and there are no small Ironman races––athletes have a ton of gear to organize. Much of that gear is stored in bags and deposited with race organizers at designated rooms or zones so that it can be carted off to the proper location for use during the race. 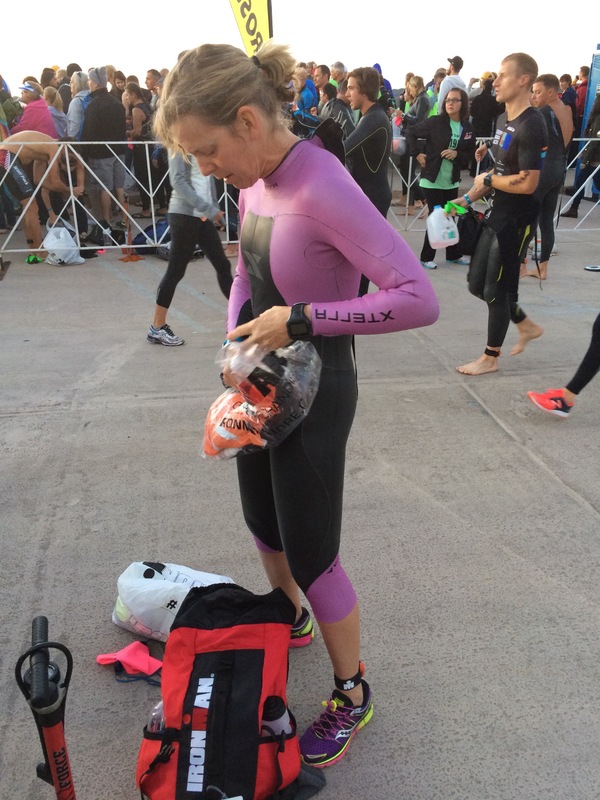 Another round of gear has to be schlepped around by the athlete, especially wetsuits, which serve as a form of baptismal attire when all the athletes gather at the lake or river or reservoir or ocean to swim 2.4 miles together. But once the wetsuits are stripped or shed, the real logistical program begins. During the cycling segment there is nutrition to cart and liquids to be sucked from sloppy straws sticking up from the bike. Truly, the most expensive triathlon bike in the world is nothing more than an elongated high chair in which the athletes perch for five to seven hours trying to eat and drink enough to sustain themselves for the duration of the 112 mile bike ride. Everything gets all cloggy and crumply and sticky by the end. All that separates a typical triathlete on their $5000 bike and a hungry tw0-year-old in a high chair is a tray of half-chewed Cheerios. And don’t be too sure about that either. Then comes the run, where aid stations serve the purpose of providing fuel for the fire burning within the athlete. And that’s literally what’s happening. The nutritional fuel that goes into the body gets burned off like cordwood, emerging as sweat and steam. We are all carbon machines inside and out, fueled by sugars and proteins and water and salt. So that’s what’s on the menu for any athlete finishing an Ironman triathlon. Then there are all the support structures necessary to do the race. Before getting to the starting line, all those bikes and gear and nutrition and extra shirts and sunscreen and chamois lube must be get schlepped from place to place. And that, my friends, is where Ironman sherpas come in. You all know what real sherpas do, right? A sherpa by definition is a very specific sort of helper, defined as “a member of a Himalayan people living on the borders of Nepal and Tibet, renowned for their skill in mountaineering.” And many are amazing people. So by no means do we mean to demean their skills by comparison to some first-world ideal that has nothing to do with climbing above 20,000 feet. The word “sherpa” does have some contextual relationship when used to describe people schlepping gear around for Ironman triathletes. After all, the Ironman is all about creating peak experiences. That a parallel exists in the symbolic virtue of “climbing mountains” of our own creation is no coincidence. Ironman sherpas, like real sherpas in the Himalyan mountains, work alongside triathletes to help them have a better experience. In either case, it can be rather amusing to think of all those people trekking to mountains the size of Everest in the Himalayas, paying tens of thousands of dollars for the chance to climb and stand atop the tallest mountain in the world. And yet the Sherpas see it as their line of work. Another day at the office. They live there. To them, one mountain is as good as the other. It’s both a paycheck and a way of life. It can be the same way with the Ironman, where “sherpas” tasked or volunteering to support their athletes take up residence for a long day of logistics. There’s the raw fact of getting bikes and gear from one place to another. There’s also the goal of getting enough places to actually cheer on your athlete, sometimes two. It doesn’t always happen. About 20% of the people in any given race do not make the cutoff times in the swim, the bike or the run. So finishing an Ironman is no given. Nor is having the experience you even hoped to have. But it is this challenge of adversity that makes people pay hundreds of dollars for the right to participate in an Ironman race. It’s a noble enough goal that requires tons of training and dedication and time. Some sherpas actually do much of the training alongside their athletes. 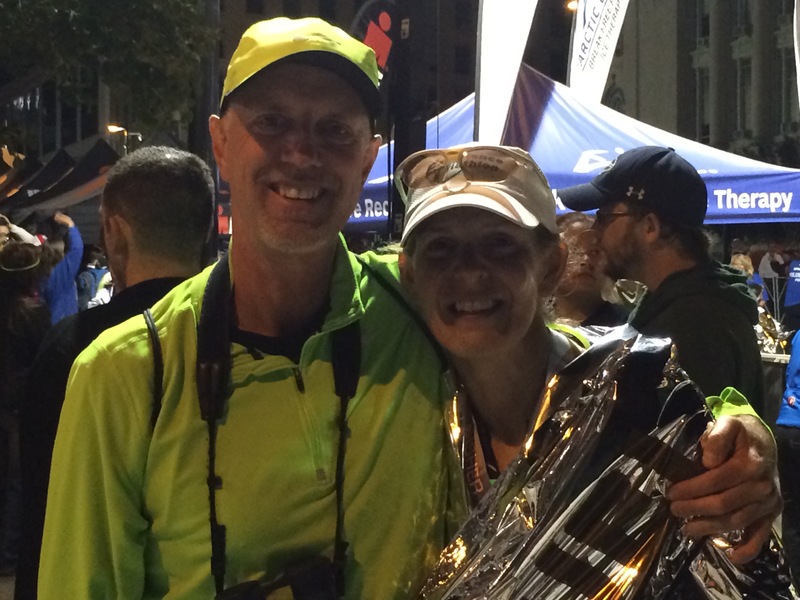 Couples even do Ironman races together. They all need sherpas of some sort or another, or they simply become their own sherpa, schlepping stuff where it needs to go and trying to stay calm and casual about it all. That’s not easy, but people do it. It’s all about organization for the sake of endurance. The athletes have their plate full for the day, swimming 2.4 miles, riding 112 and running 26.2. Any one of those endeavors would be worthy of a sticker on the back bumper of a car. But combined, they make that special category of Ironman status, worthy of a tattoo on the leg or the burning desire for achievement in the heart. And so it goes. Sherpas form into support crews sporting tee shirts and signs of support. 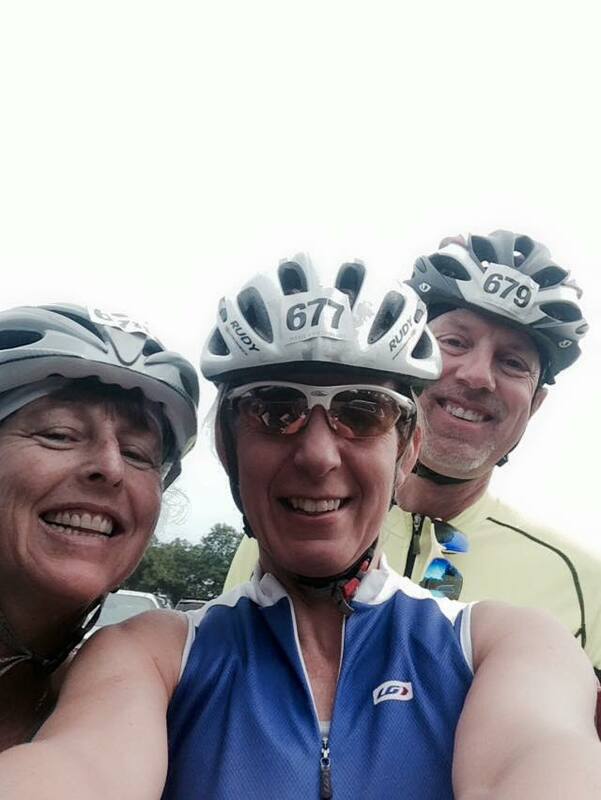 They stand on often crowded sidelines with other focused support crew members. 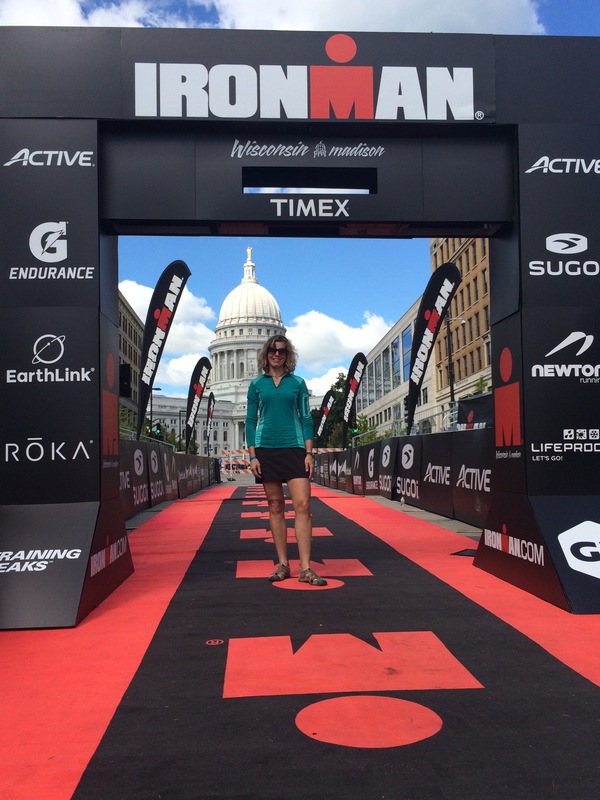 One sherpa at Ironman Wisconsin had her hands full beyond the duty of supporting her Ironman in action. “It must be something to have a child with you all day,” someone said to her as she coddled a two-year-old on her chest. 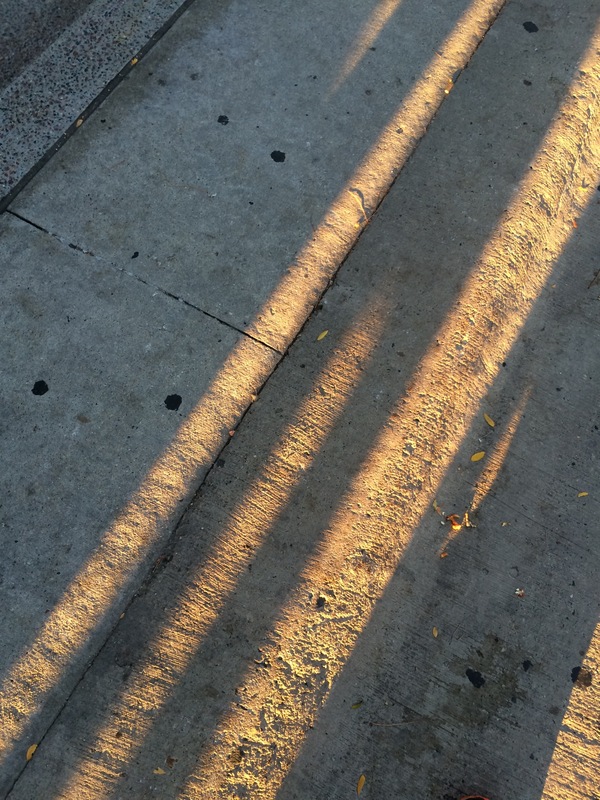 “Try six,” she stated flatly, waving her hand at the band of kids crawling in and out of the metal barriers. It is truly a question for the ages who had the tougher assignment, the husband doing 140.2 or the wife ushering six children through a very long day. So it is not for one sherpa to imagine they have it harder than the others. It is hard for all to make it through the long day, which typically starts at four a.m. and may last until the cutoff at midnight that same day. If a sherpa is lucky they will find respite from standing on their feet waiting for the athlete to come by. There are tracking apps to help that process, but even these can produce frustration and anxiety given their propensity to slow with all that Ironman tracking clogging the data channels. And the glimpse of an athlete along the way does not always tell you much. “How’s it going?” can be taken so many ways. What. in the long run? Okay. But right now? It hurts! So sherpas are left with fleeting impressions and perhaps the occasional kiss or hug along the way. But you don’t want to slow them down, so you take what you can get. If all goes well between sightings, a well-organized sherpa can grab a meal or even a workout between duties on the road. With Ironman athletes out of reach for hours at a time , it makes sense to go run a few miles on your own, then take a shower and grab a good meal…likely one of three during the long day of an Ironman or Half Ironman. A few drinks can help as well. 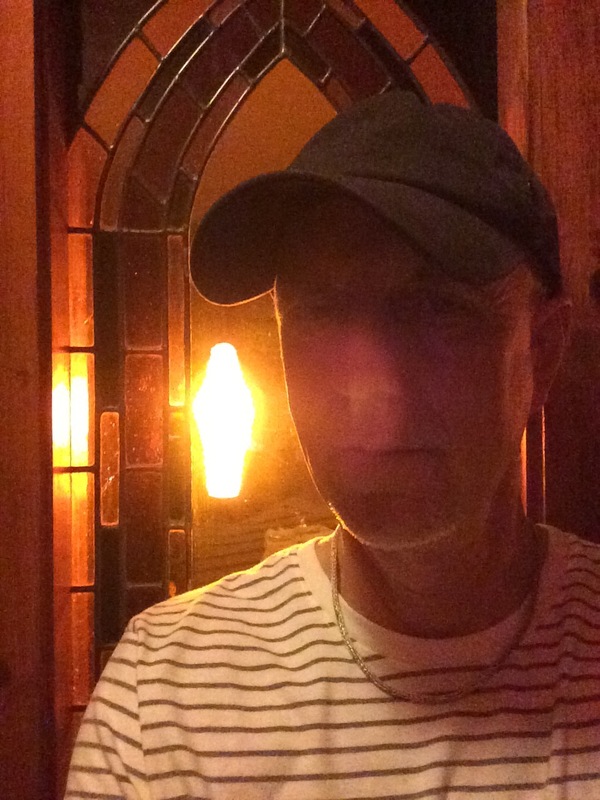 If there’s a bar handy there’s nothing like a cold beer or glass of wine when the day begins to wind down. 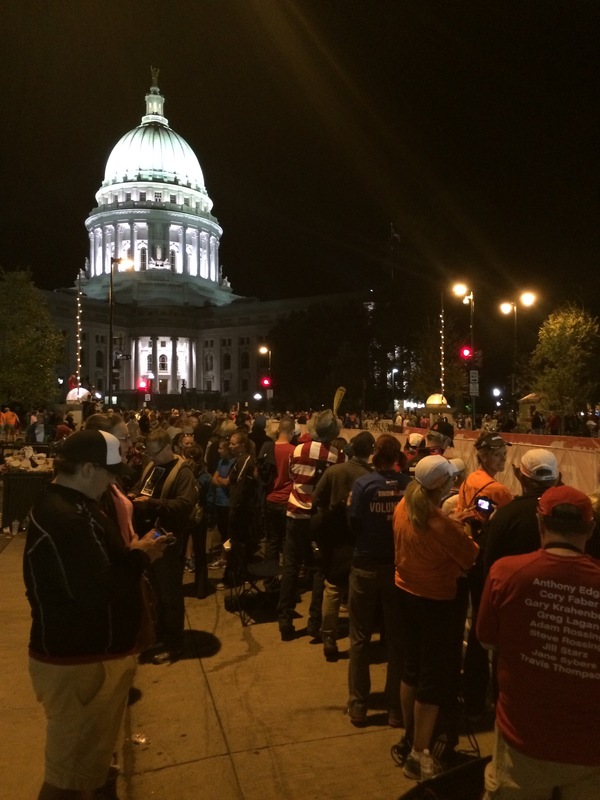 Elite athletes finished up by late afternoon, but the majority ease into the evening hours running, plodding or walking their way through the marathon leg to the finish. The swim leg can seem comically distant by this time of day. Memories of the cannon going off and the mass start with people flailing through the crazed start can feel like a long lost dream by six o’clock in the afternoon when the sun in a September sky starts to cast long shadows. It’s enough to make a sherpa wistful. All that preparation and all those long training days either apart or together. It’s enough to either make a relationship stronger or tear it apart at the seams. Sherpas need to be sensitive and wise to this fact. There are often times when neglect creeps in with the fatigue an athlete imposes on their body. The long stare into the abyss of training long miles sooner or later must take over the personality of the athlete. Like oxygen deprivation on the slopes of Mt. Everest, fatigue saps the will and can bring on lack of hope. During those training phases, it can be the duty of the sherpa to carry the weight of the relationship all on their own. It may be the most important burden they carry all year. A sherpa may need to step in and restore hope with an encouraging word or small acts of self-sacrifice. attempt at glory? Why succumb to the power of the Ironman branding at all? The answer is simple: If there weren’t an Ironman challenge already out there, human beings would invent something else. It all happens because people need peak experiences. They seek these rites of passage to escape from the mundane, day-to-day existence as well as the emotional pain of mortality. Better to damn near kill yourself doing something hard than to lie down quietly and slowly die over a lifetime. Sometimes those hyperbolic paradigms are literally true. 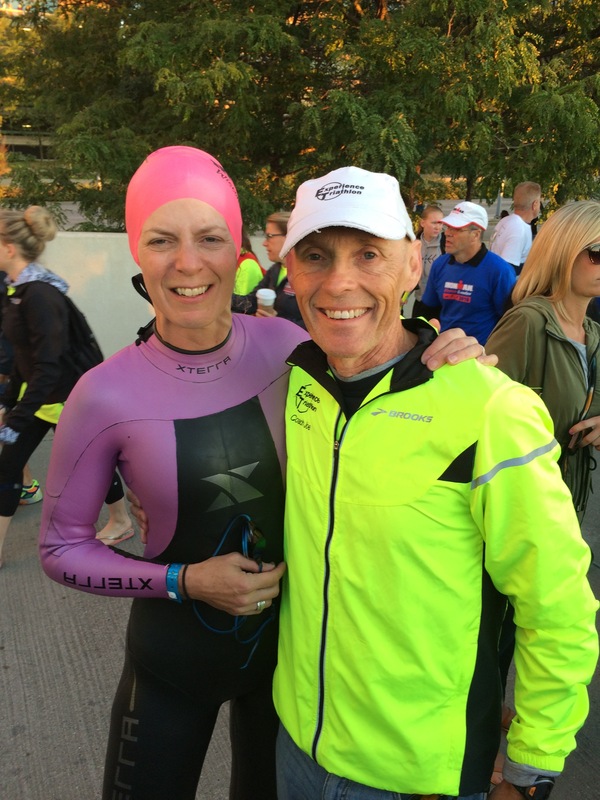 One sherpa at Ironman Wisconsin shared that her husband had been doing a marathon when he experienced cardiac arrest and later flatlined. That was just two years ago. “So now he’s here,” she said with a trace of wonder in her voice. Fortunately or unfortunately, it is the nature of this search for meaning and intensity that sometimes pulls people apart. The Ironman can be a wedge as well as a glue in many relationships. But it can and does also pull people together. The abiding feeling one gets out there on an Ironman course in a town packed with cheering fans is one of community. Perhaps the Ironman in some strange way is filling a need that people around the world want to feel. Toss out the rampant stupidity of so much religion and politics, along with the terrorism and tribalism that continually vex the human race and this earth, and what you have left is people of all races, colors, genders and orientations doing something that constitutes a wonderfully flawed commonality. Even if the Ironman is in some ways a stupid thing to do, it is a really good kind of stupid to experience. Ironman may not hold the answer to the world’s perpetual geopolitical conflicts or its massive socioeconomic problems. But it is an investment of spirit in something that feels like it matters even if it ultimately doesn’t. Yes, there is a massive amount of consumerism on display in all the shiny bikes and spandex kits. Yes, the narcissism sometimes runs so deep you get a feeling there’s a tsunami of selfishness at work in the world. The same thing goes when you do see a magnificently fit athlete ripping by on the bike. It is clear there needs to be a stage for every level of accomplishment. 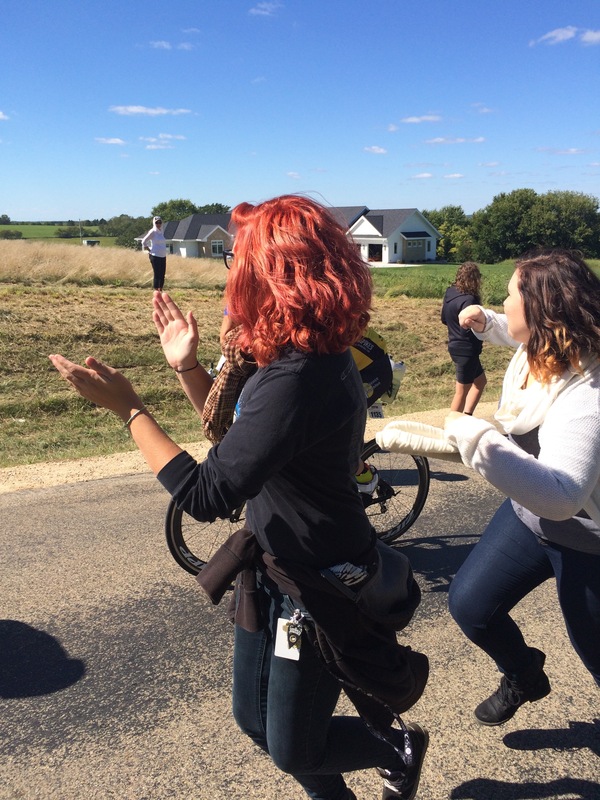 You can appreciate both the fat guy with the fat tires plugging up a hill as well as the svelte female in her skintight outfit and shiny calves and not lose sight of what really matters. We’re all in this together. Just remember this for your own sake: there’s no escaping the fact that communication is important going into an Ironman year. Both athlete and sherpa need to know what’s coming––or at least be committed to the idea of what might come about along the way. You simply must agree to work together on it. When the Other Man is An Ironman® (and I’m writing a book about that) all sorts of emotions enter the picture, from jealousy to frustration with this “other” person in your life. You will still have financial and work challenges to address. You might crash your bike or cut your knee in gardening accident. All kinds of stuff can happen that you might not expect. That’s life. It’s a rockpile, and it isn’t going to change. That’s why it is the duty of both sherpa and athlete to climb those rockpiles together. It is over those obstacles one must climb to reach the top of any mountain. 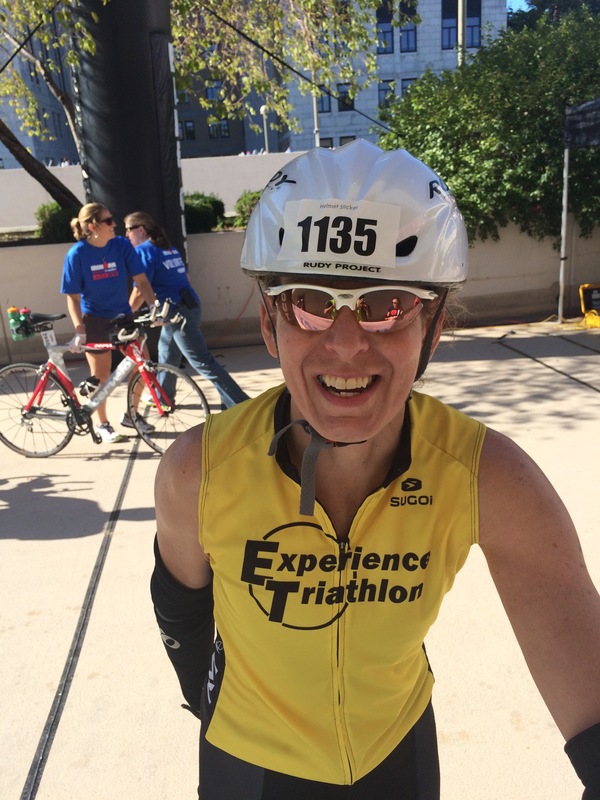 Please share this post with your triathlon friends and community! 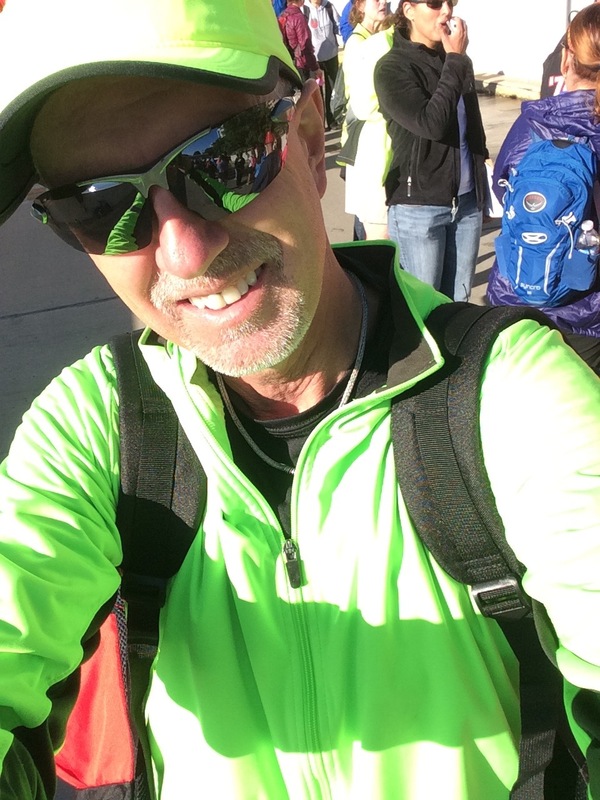 This entry was posted in Christopher Cudworth, When the other man is an Ironman and tagged 140.2, 70.1, half ironman, ironman athletes, Ironman sherpas, Ironman triathletes, Ironman triathlon, ironman wisconsin, Mt. 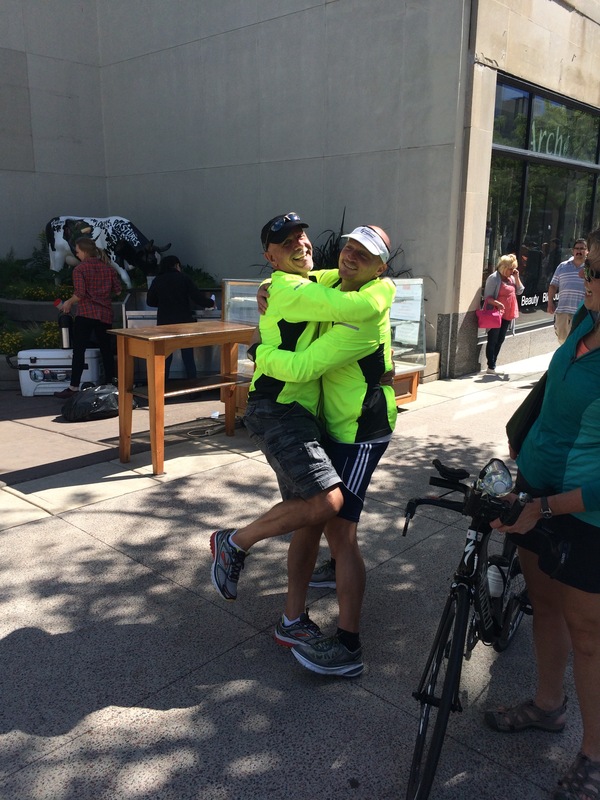 Everest, oxygen deprivation, When the other man is an Ironman, Wisconsin Ironman. Bookmark the permalink.